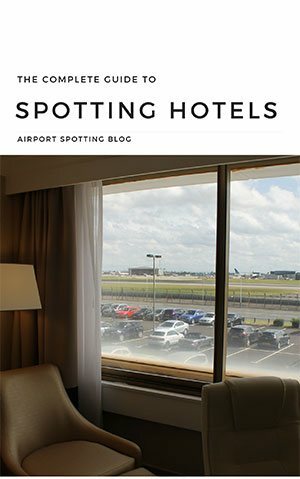 Convair 880s and 990s: Where Are They Now? 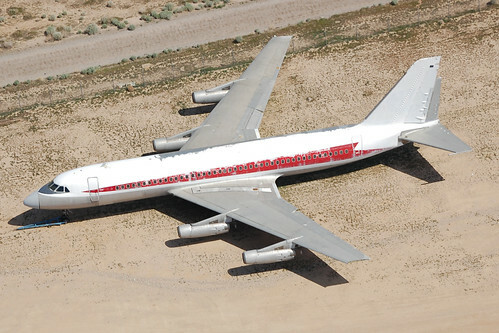 In the 1950s Convair turned to developing a jet airliner to compete with the Boeing 707 and Douglas DC-8. The result was the CV-880, which entered service in 1960. 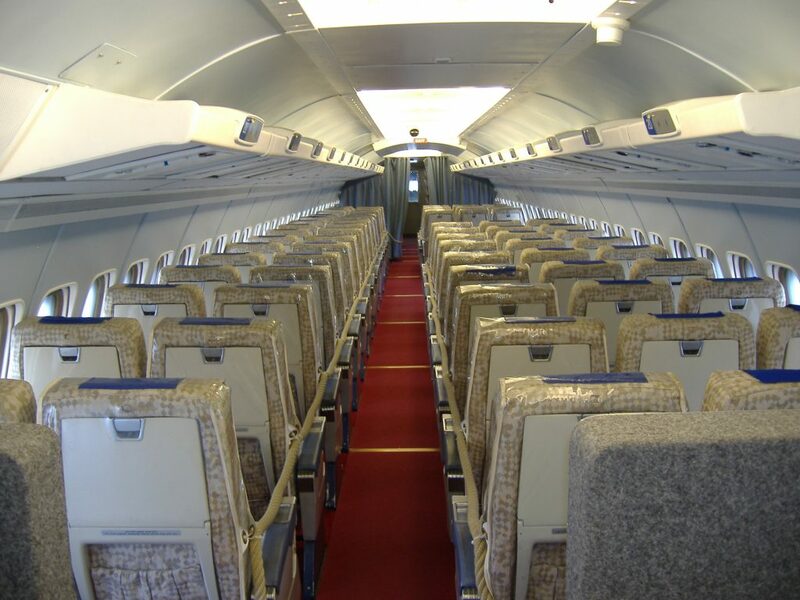 It flew with airlines such as Delta, Swissair, Northeast and TWA. In 1961 a stretched variant, known as the CV-990 “Coronado” entered service with American Airlines. 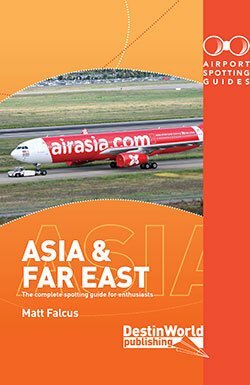 It also went on to fly with Aerolineas Argentinas, Alaska Airlines, Cathay Pacific, SAS, Swissair and VARIG amongst others. 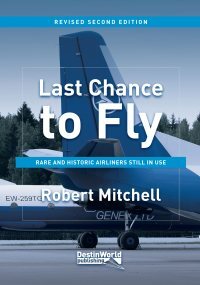 Both Convair jets were incredibly fast compared to their peers, but the cost of operating them became prohibitive during the oil crisis of the 1970s and the number built was limited by poor orders. Only 65 CV-880s and 37 CV-990s were built. One of the most famous examples was the private jet of Elvis Preslie. 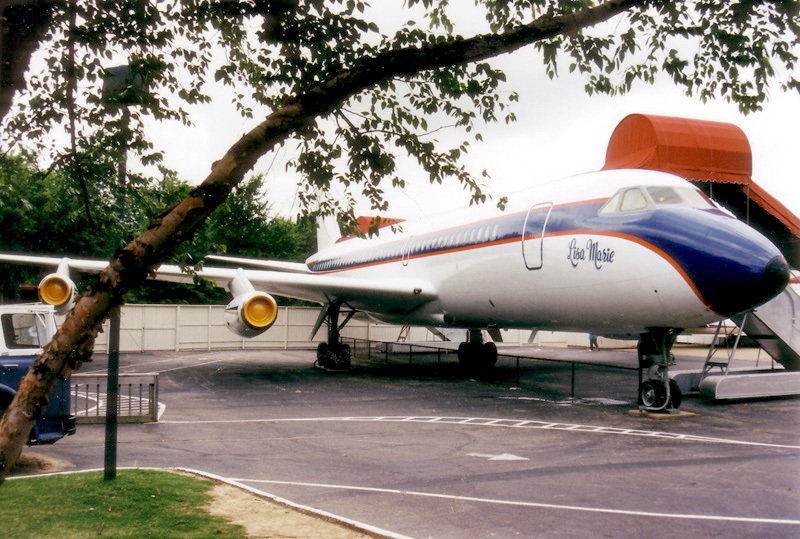 N880EP started life flying for Delta Air Lines, but was bought by the superstar and is now on display outside his Graceland mansion in Memphis. 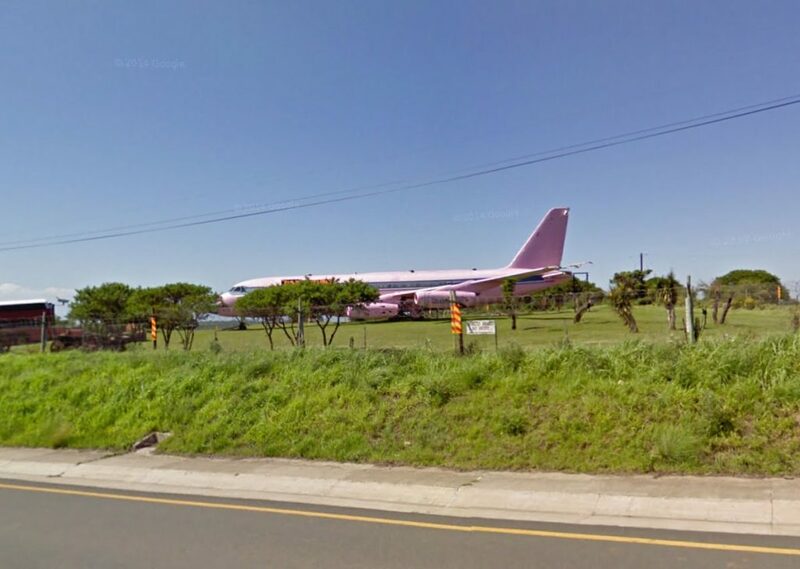 Convair 880 N88CH preserved as a home in South Africa (from Google Maps). No Convair 880s or 990s are airworthy following the attempt in the 2000s to get one back in the air; it’s unlikely any will fly again. 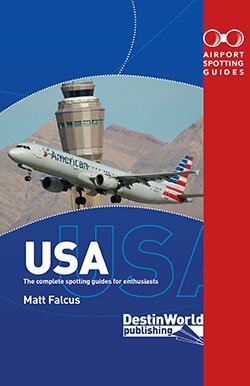 I flew a roundtrip ORD-PHX in March of 1964 on 2 AAL 990s! I was so excited because it was a new type for me. 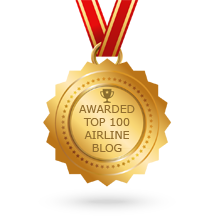 My dad was a AAL employee.I spent the westbound flight in the first class lounge, which was then an assigned seat. Happy days Chuck! Must have been great to experience the 990.